It seems like every social network in existence now offers some sort of advertising. However, if you’re looking for the utmost in terms of reach, the best place to be is probably Facebook. It’s the largest and most diverse of all the networks, and their Facebook Ads program can be highly beneficial for generating interest, building traffic and more. Of course, you need to know how to use it effectively. 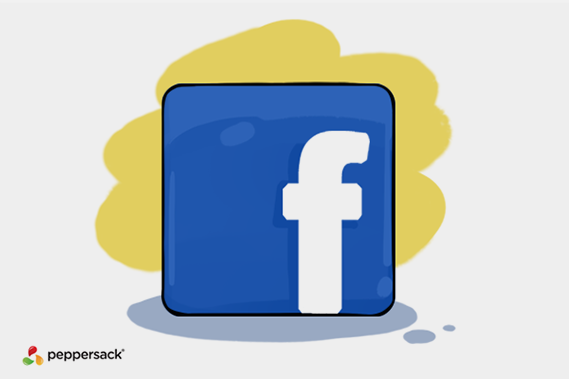 Before you even think about starting a Facebook Ads campaign, you need to know your goals. Facebook offers “goals” as part of the campaign creation process, but you really need to sit down and strategize before you get to that point. What’s the purpose of the campaign? Are you trying to drive traffic to your website? Do you need more likes on your page? Do you want to drive traffic to a different website or landing page? What’s the value of the campaign to your business? Once you’ve determined this, you can choose a goal from Facebook’s options that aligns correctly. Yes, Facebook lets you input many different things in terms of your ideal audience, but it might be better to “poach”. The network lets you target followers of other brands. All you need to do is choose the brand. For example, if you sell performance athletic socks, it’s a good idea to target fans of Nike, Reebok, Brooks or another running shoe company. If you sell custom enclosures for gaming PCs, you might want to target fans of NVidia or AMD. Use this feature to your advantage. Your Facebook ad can and SHOULD have an image. You need to pay close attention to that picture, as well. Humans are visual creatures at heart, and while the goal might be getting people to read the copy in your ad, you’ll do that best when you use an evocative, interesting image that grabs their attention. The picture should draw the eye, and lead directly into the ad copy. Don’t think that creating a Facebook ad is a “once and done” type of thing. In fact, you should never, ever run only one ad. You need to create at least two completely different ads, and then you need to test and track them. Compare their effectiveness – which converts better? Which garners more likes (the like button is embedded in the ad)? Which draws more traffic to your destination URL? Once you have the answers to these questions, you can refine your campaign and implement even more effective ads to really enhance performance. It can be tempting to leap in with both feet, but it’s important that you take things a little slower. Start with one pair of ads. Do your testing. Make the needed changes and grow your campaign slowly. Don’t forget to include boosted posts occasionally, as well. Over time, you’ll learn what works, what doesn’t, and what you need to do to reach your audience without breaking the bank. Facebook can be enormously beneficial for advertising your business, but you need to use their Ads program correctly to see those benefits.